This study takes a closer look at those occupations that do not require a bachelor's degree, asking questions about what kinds of jobs they are and how they compare to jobs that do require at least a bachelor's degree. Specifically, How many job openings are there, and how well do they pay? What kinds of activities do those workers do on the job? What opportunities do they offer to learn on the job? How locally concentrated are those occupations? 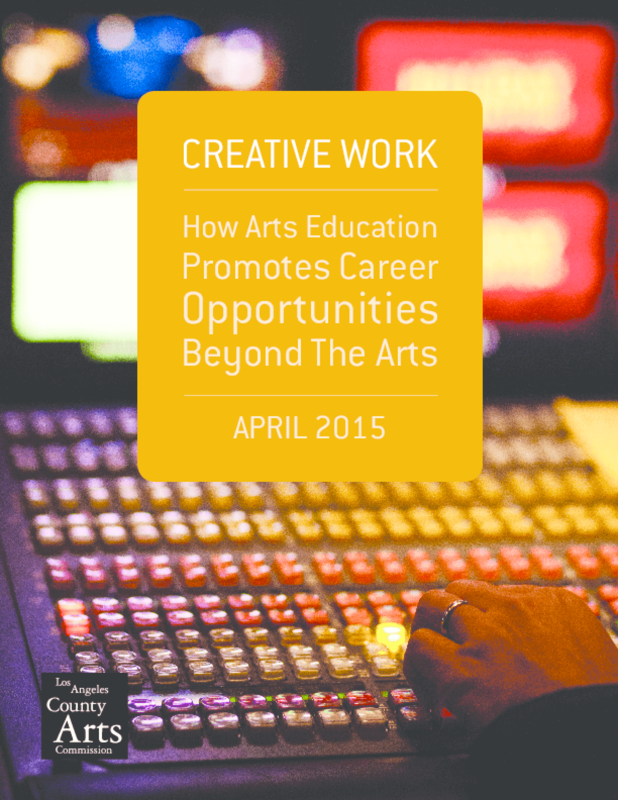 This report concludes with recommendations for how the K-12 education system could be improved to increase opportunities in LA's creative occupations, in ways that benefit the LA County economy as a whole. 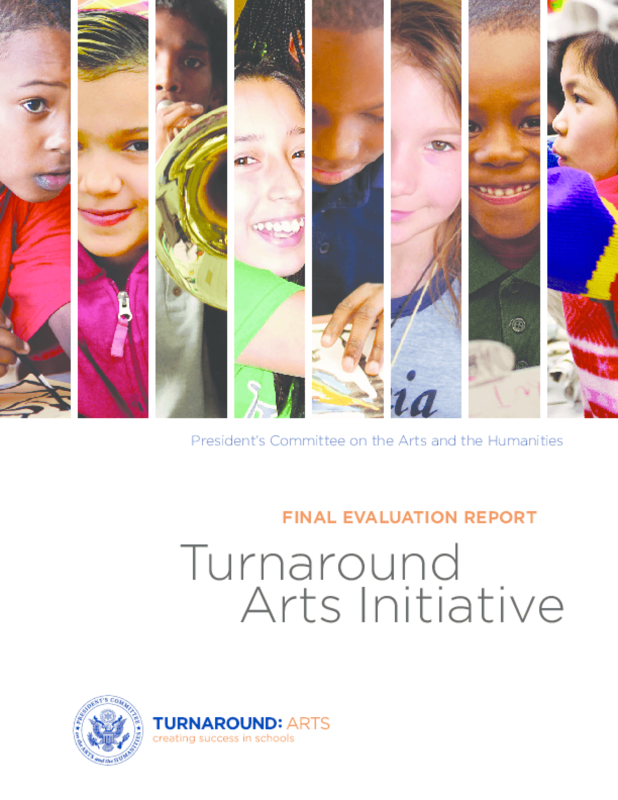 To document the size and scope of arts education grantmaking by US foundations, Foundation Center and Grantmakers in the Arts collaborated on a 2005 report. 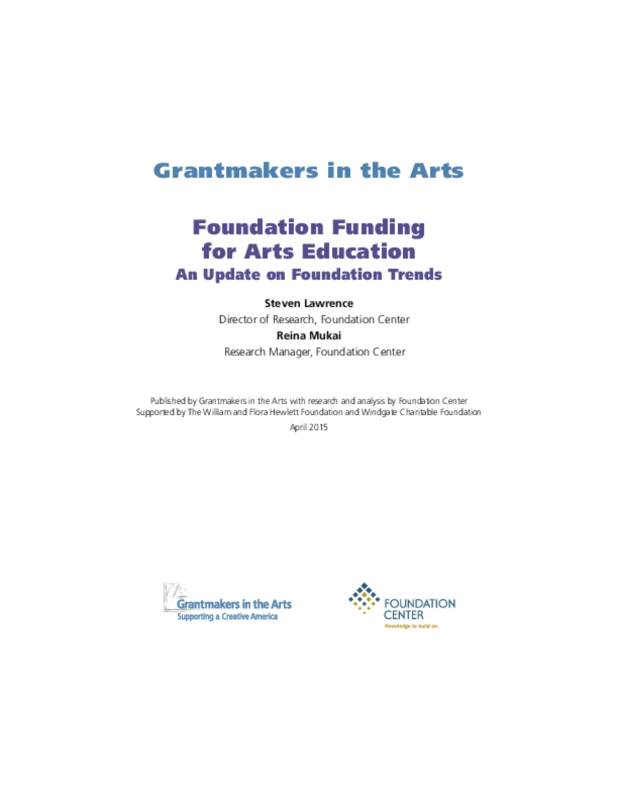 The report examined foundation grantmaking for arts education between 1999 and 2003 and represented the most comprehensive analysis of foundation arts education support available. 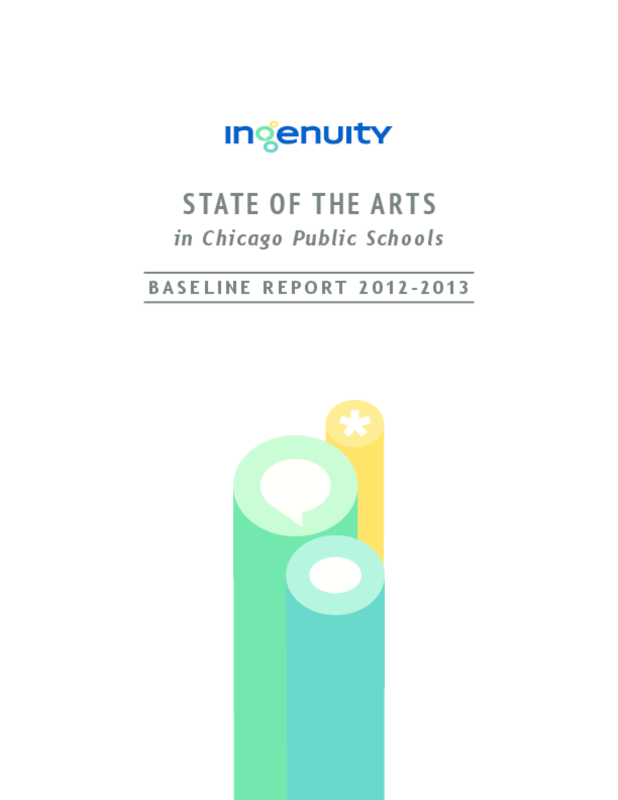 This new report updates the analysis of foundation arts education funding through 2012 and illustrates how support for arts education has evolved during a period of pronounced economic volatility and dramatic political and technological change. 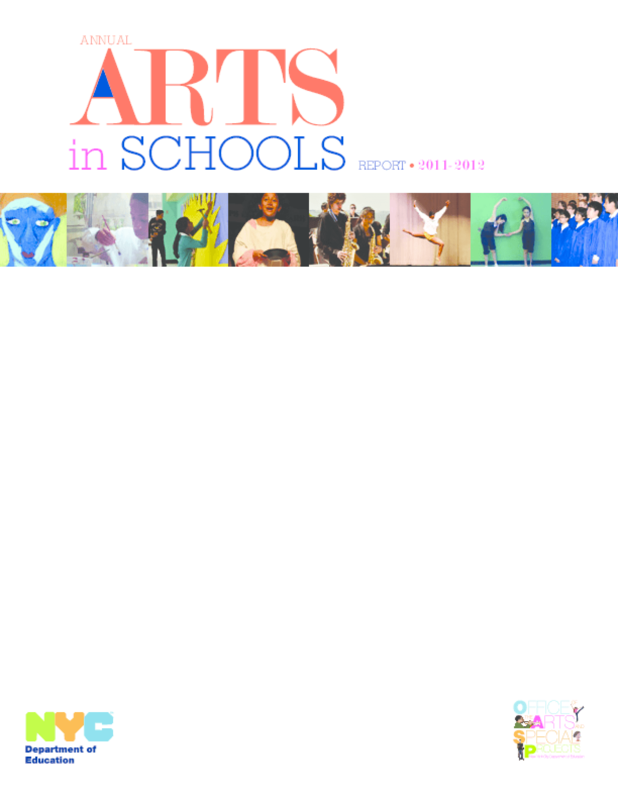 Data from the 2006-12 Annual Arts Education Surveys and other NYCDOE databases for 2006-12 have yielded valuable information to school leaders, teachers, parents, and community-based organizations to expand students' access to and participation in the arts. Under the leadership of Mayor Bloomberg and Chancellor Walcott, the NYCDOE maintains a strong commitment to arts education for all students. 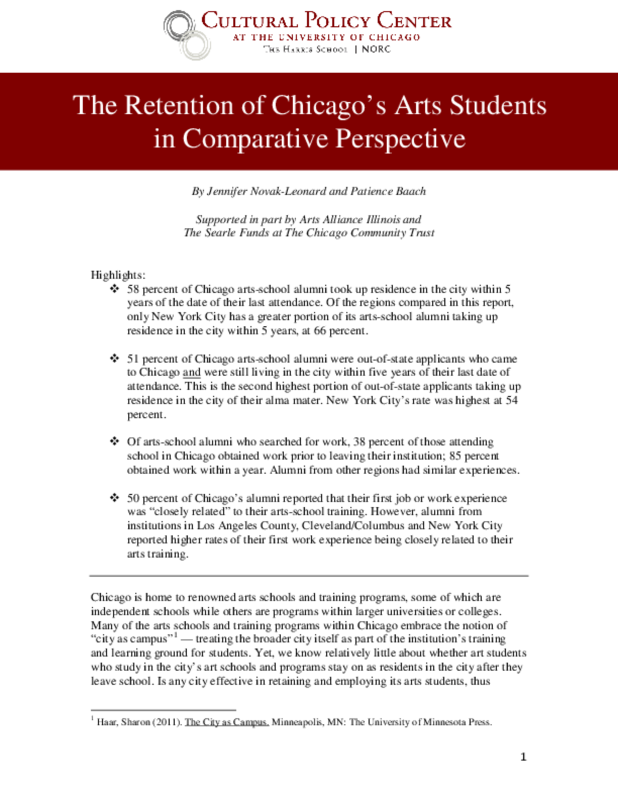 The success of our endeavor to build the quality of arts instruction and equity of access across all schools, as articulated in the Blueprints for Teaching and Learning in the Arts, will depend on our continued collaboration with the arts and cultural community, the higher-education community, and other city and state agencies. Working with the New York State Education Department (NYSED), the arts and cultural community, and the higher-education community, along with school leaders and parents, the NYCDOE is fully committed to supporting quality arts education, even in the face of the most severe fiscal crisis in 40 years, and will continue to: ensure student achievement in the arts;support school leaders to plan and provide comprehensive, sequential Blueprint-based instruction for all students;build capacity of teachers to deliver quality teaching and learning in the arts; andsupport all schools to meet ArtsCount/NYSED requirements.The Office of Arts and Special Projects (OASP) -- within the Office of School Programs and Partnerships, Division of Academics, Performance, and Support -- continues to analyze arts education data to refine and develop strategies to address the findings of the Annual Arts in Schools Report and support arts education citywide. 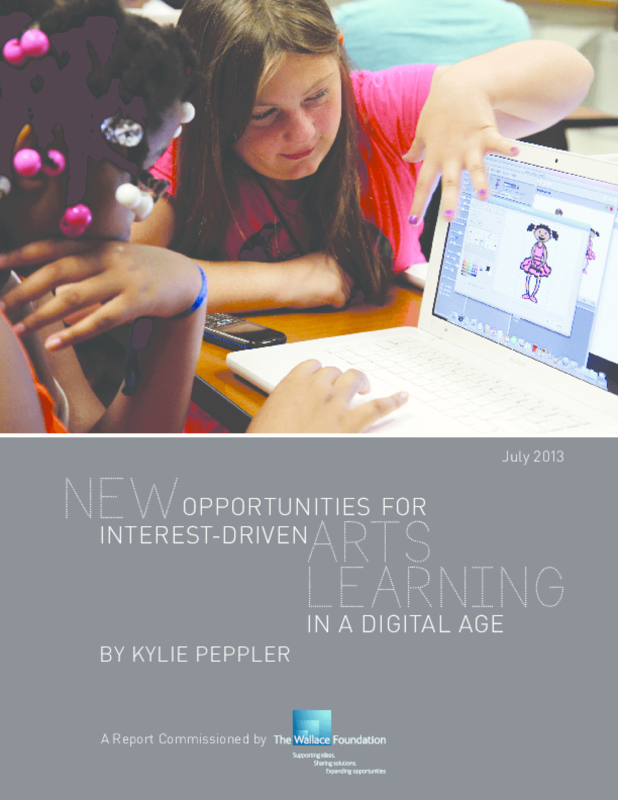 This paper describes the 2012-2017 plan for funding arts education in the Los Angeles Unified School District. 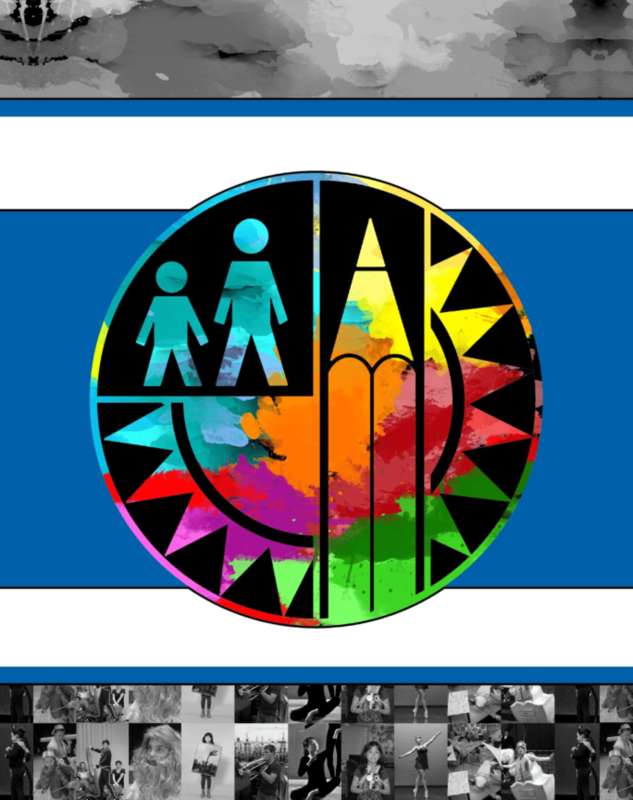 This mission for this project is as follows: The Visual and Performing Arts are an integral part of the District's comprehensive curriculum and are essential for learning in the 21st century. All LAUSD students, from every culture and socioeconomic level, deserve quality arts learning in dance, music, theatre, and visual arts as part of the core curriculum.